At home with making catchy melodic house music, we have been treated to a sublime new remix from French producer Axero this week. He has provided Ultra with his own sweet take on the Headhunterz single “Lift Me Up”, and this one gets our seal of approval. 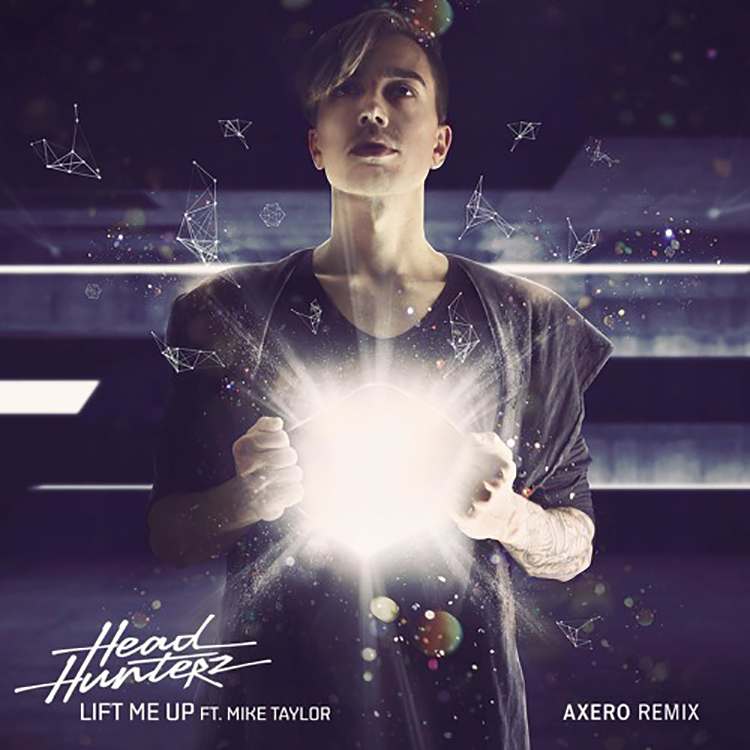 As well as making slick originals such as the recent “Good Love” with Hayley Roscoe and “What For” ft. TAU, it is clear Axero is a dab hand at completing remixes as well. For this vocal-led tune (tones ably provided by Mike Taylor), the Toulouse based artist keeps things light and with an easy sense of groove, with moments of rise and fall. You can purchase a copy of this one here.